For over three decades, Amita Vadlamudi worked with operating systems and components as a computer system analyst and engineer. Amita Vadlamudi has also remained interested in the Aztec civilization, which built the city of Tenochtitlan at what is now Mexico City. Beginning in the 1470s, Tenochtitlan was largely constructed over the lifetimes of four Aztec kings, on an island in Lake Texcoco. The city was developed using a grid layout that included a system of streets and canals, two aqueducts that provided drinking water, and three elevated causeways that connected the city to towns on the lakeshore. 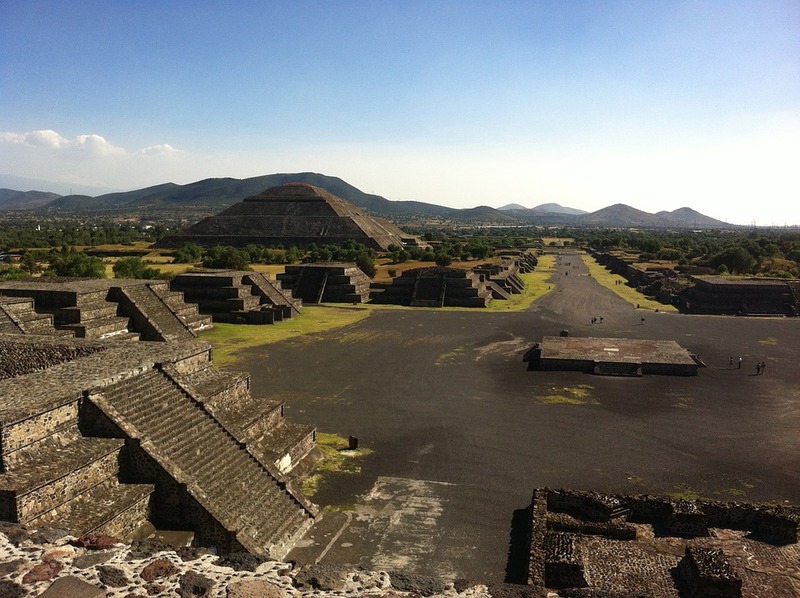 In the middle of Tenochtitlan, the Aztecs constructed the Sacred Precinct, which housed religious temples and schools, as well as priests’ dwellings. The enclave could support more than 8,000 people and played a vital role in the society’s ceremonial activities. Next to the Sacred Precinct, the Aztecs built luxurious palaces for the nobles that featured large gardens, zoos, and aviaries. At its height in 1519, experts believe the population of Tenochtitlan reached at least 200,000. This entry was posted in Uncategorized and tagged Amita Vadlamudi, Tenochtitlan on July 21, 2017 by wpadmin.